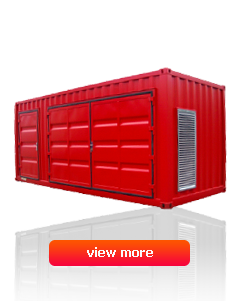 The company STAMAR ltd. – Stasko Martin was established more than 20 years ago and it is independent private enterprise, whose products are being widely presented all over the Europe. 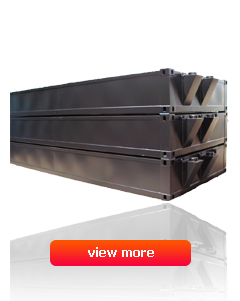 The main activities of the company include manufacturing a sale of the storage, transportable, self-designed and waste container of all sizes. 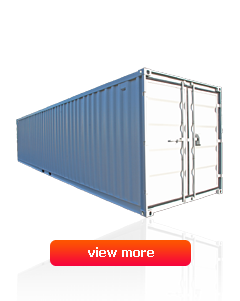 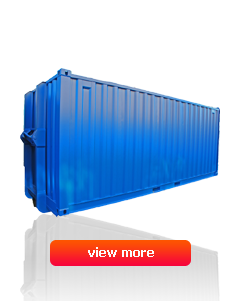 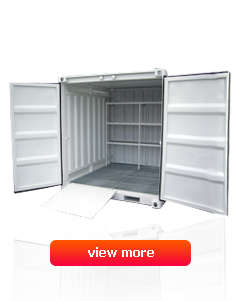 The containers produced by STASKO are of high quality with a prompt delivery deadlines.